For people like me who are slaves of the 40-hour work week, weekends are so precious that we become frustrated when we had not spent it on things we love. Be it spent with people special to us or be it our alone time, we always wanted to make sure that the most awaited days are wasted on something we enjoy wasting time with. 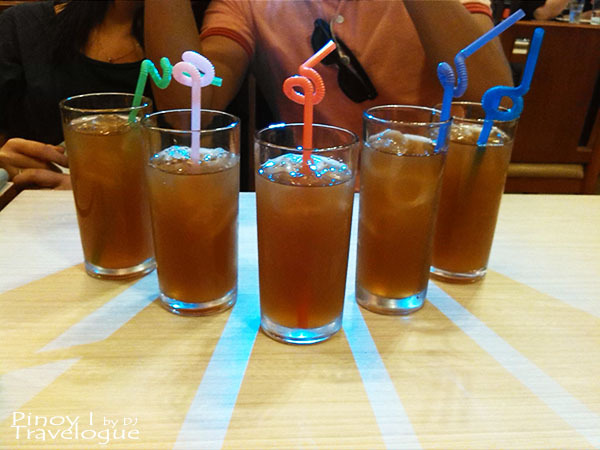 So together with my friends, I wasted this year's first weekend in Nuvali. Nuvali is a 1,860-hectare property in the province of Laguna. Formerly a massive sugar plantation, it is now being transformed into a prime sustainable large-scale communities envisioned to promote an ecologically aware lifestyle. This property owned by the family of former Philippine Chief Justice Jose Yulo is located in the cities of Sta. Rosa, Calamba and Cabuyao, under the development of Ayala Land Corporation. 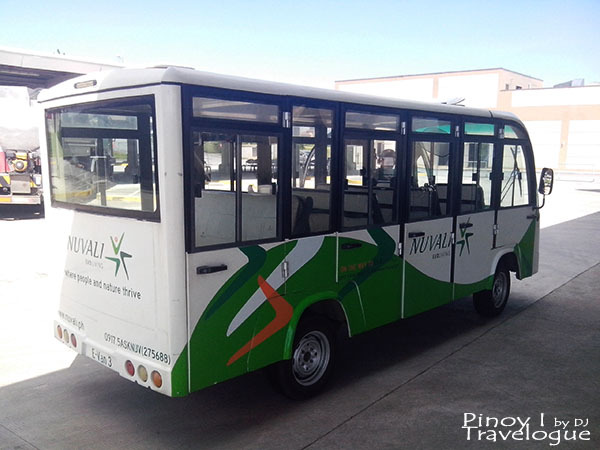 In Balibago Terminal, ride either a tricycle or a Tagaytay-bound jeepney and ask the driver to get you off at Nuvali. Fare: PHP 20 (tricycle), PHP 17 (jeep); Travel time: 15 minutes. Nuvali's main entrance is along Sta. Rosa-Tagaytay Road. Nuvali is accessible via several exits along South Luzon Express Way (SLEX) - Greenfield City/Unilab/Mamplasan, Sta. Rosa, Eton City-Greenfield, Silangan or Calamba. Typically, weekends are spent with the family at the cinema, department stores, or theme parks. 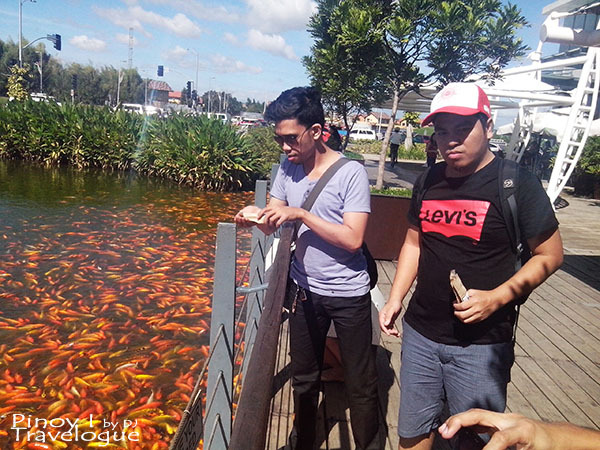 Nuvali offers a change of scenery from this usual "malling" into a more relaxing and healthier family time. Here are some activities that every member of the family can enjoy. Feed the koi fishes. Kids will surely enjoy feeding these ever-hungry koi fishes. 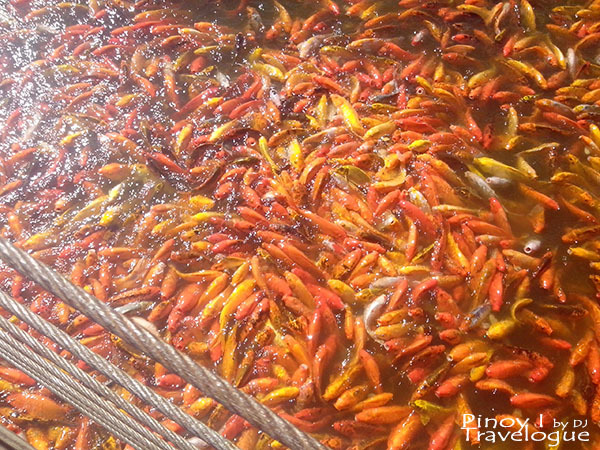 At PHP 15 per bag of fish food, even kids at heart will never get bored with these colorful fishes. Feeding time is from 8:00 AM to 5:00 PM. Bike. 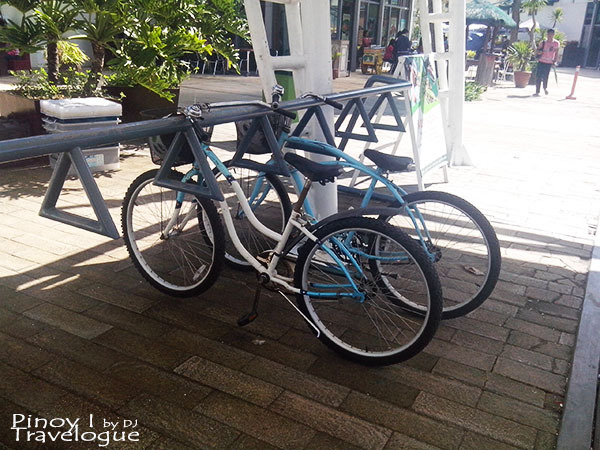 Everyone may rent a bike and roam around the vicinity for PHP 60 an hour. You'll be asked to leave a valid ID and sign a waiver. 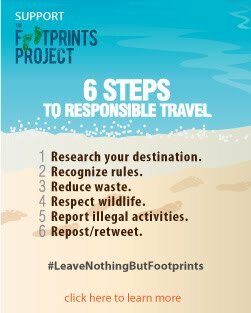 Be reminded though that they will not allow you to bike if you are wearing slippers or sandals. Take a water taxi ride. 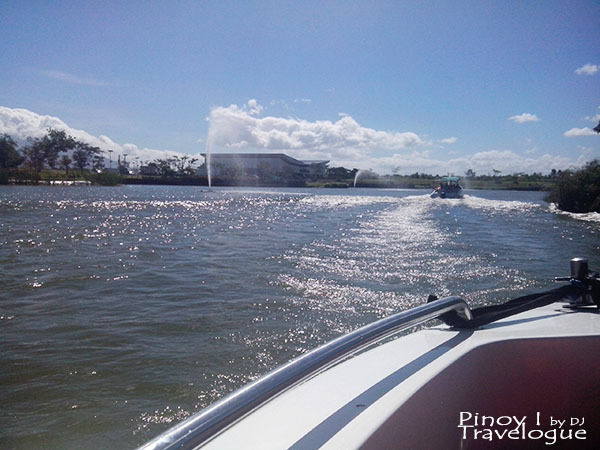 For PHP 30, everyone will enjoy the lake breeze and splash of water fountains through this water taxi ride around a 4-hectare man-made lake. Life jackets are provided for safety. Maximum number of passengers allowed is 12 and a minimum of six. Kiddies under 12 years must be accompanied by an adult. Go wakeboarding! 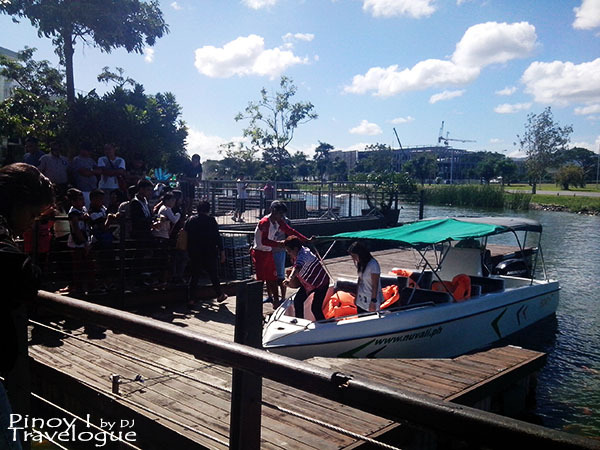 For those who want to try a different sport, visit the Republ1c Wake Park. This is the main reason why we visited Nuvali anyway. 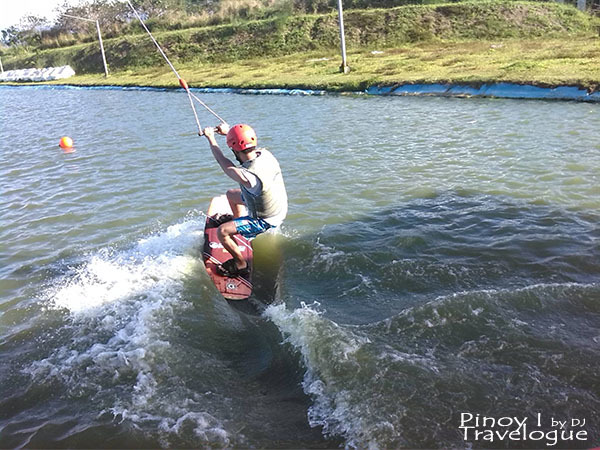 Read the post about my very first cable wakeboarding experience. Shop and dine. Outlet stores and restaurants are everywhere in Solenad; check the list of stores here. I did not see any of the all-time-favorite fast food chains, though. So if you are a fellow explorer-on-a-budget, allot a bigger chunk to shell out for a fancier restaurant. 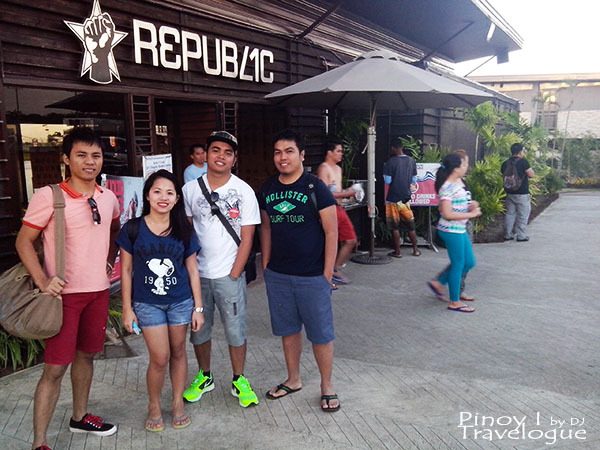 We took our lunch at Republic Wake Park and our dinner at a Caribbean-themed restaurant in Solenad. Jog. Nuvali is a nice place to jog. Though you'll not sweat that much because of the very cool breeze unless you jog literally under the sun for longer hours. Haha! Picnic. I saw families sitting on mats and having their picnics. Nuvali has several areas with manicured grass for picnics. Just pick a spot and set it up. Other activities we have not tried: Bird Watching and outdoor movie watching called NuMovie. Needless to say, Nuvali is a breath of fresh air, a great place for anyone who wants to escape the hustle and bustle of city life. Wow. I like your post! 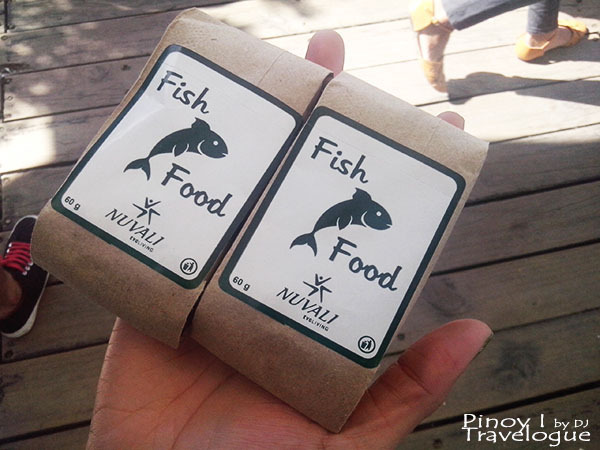 Nuvali is a great place to visit. 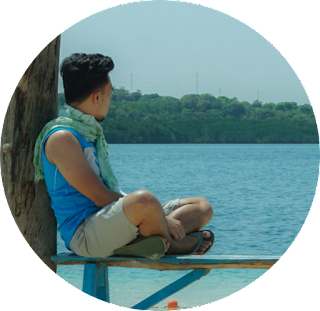 And there are so many things to do in Laguna, Philippines. So many adventures to enjoy. Bike Rental in Copenhagen Reserve best luxury motorcycle rental, bike rental service, rent a christania. Enjoy the best place in Miami via luxury bike.